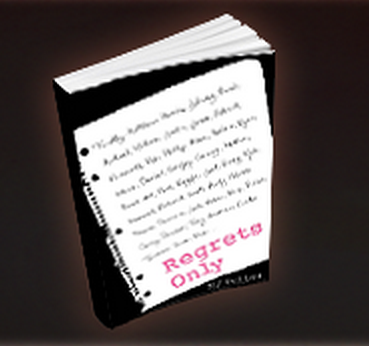 DISCLAIMER: This content is provided in its entirety by Virtual Book Tour Cafe to Blacklilackitty.wordpress.com. No compensation has been received. This disclaimer is per the requirements of the Federal Trade Commission. What if the only person you ever loved suddenly disappeared without a trace? In 1789, Armande, a wet nurse who is known for the mystical qualities of her breast milk, goes missing from her mountain village. Céleste, a cunning servant girl who Armande once saved from shame and starvation, sets out to find her. A snuffbox found in the snow, the unexpected arrival of a gentleman and the discovery of the wet nurse’s diary, deepen the mystery. Using Armande’s diary as a map to her secret past, Céleste fights to save her from those plotting to steal the wisdom of her milk. 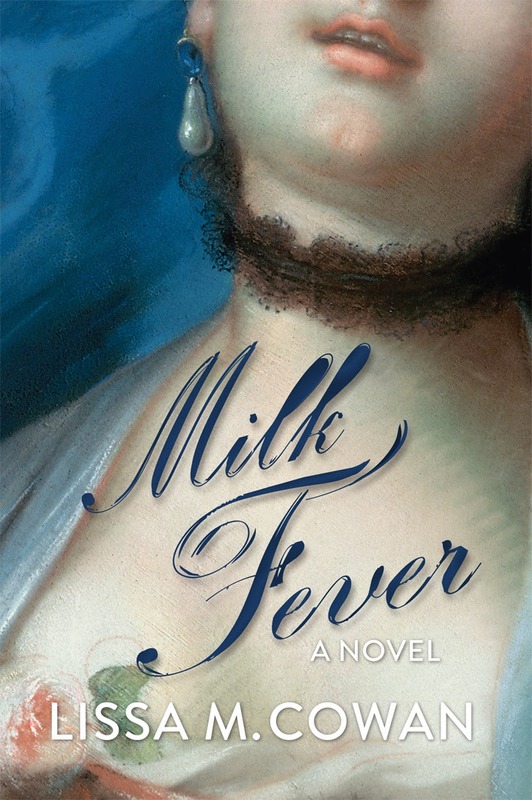 Milk Fever is a rich and inspired tale set on the eve of the French Revolution–a delicious peek into this age’s history. The story explores the fight for women’s rights and the rise in clandestine literature laying bare sexuality, the nature of love and the magic of books to transform lives. “Eventually your body will rid itself of milk fever,” she said. Heat consumed every part of me, setting my skin on fire. One night I didn’t sleep and hallucinated instead. In my half-mad vision, all the saints were there before me—Augustine, Teresa, Sebastian, Thomas, Francis, Cecilia—and many mortal beings who were now absent to me. Although I lay in bed amidst damp sheets, I saw my dear mother who died bringing me into the world, childhood playmates of mine who fell during the scourge and were buried together in one solitary grave. A neighbour who didn’t survive the birth of her second child, and yet another woman crying out as her son lay on his deathbed—all of them scaling the exterior walls of my house like red-eyed lepers seeking a crypt to hide their half-deadness. At first, I didn’t want to let these lost souls into my life. They were, after all, echoes of the past, wreckage from a sea-bound ship that never made it home. Although I am afraid of what they showed me, I was compelled to let them in. I awakened in a pool of water, nightshirt clinging to my hot, wet body. My child was no longer beside me. Did the lost souls take her, I wondered. Perhaps the flames licked her all away. Just when I had given up hope of ever seeing my darling baby again, Margot walked into the room. She passed a cool cloth over my forehead and cheeks. Its freshness soothed me. “Where is Rose-Marie? What happened to her?” I asked deliriously. I raised my head and glimpsed her round face peeking out from the covers. She batted the air with her fists, emitting rapid cries. Margot sat on the bed and looked upon me as a mother does a daughter. “Take the child. She needs your milk.” Margot handed her to me and I brought her to the spot of all my woes. Amazed to find that feeding her soothed the pain in my bosom, I felt my fever much less than before. A sensation that I cannot put my finger on took hold of me when my milk fever subsided and I became bright-eyed and shiny as a new coin. I am no more able to understand my transformation than I am able to blame Rose-Marie for taking me from intellectual pursuits. My melancholia vanished with the morning mist. My baby’s little mouth curled and eyelids like pea pods opened and closed. When she looked up at me with knowing eyes, I couldn’t help but think it was my milk that produced such a state. My heart was suddenly joyful and I reasoned that there was no better place to be. Her gurgles and chirps told me she was happy in my arms and I now sensed the same emotion holding her. Ten little fingers and ten little toes, she was built of the stuff that made a body unstoppable. I held her always, all day, bestowing kisses upon her downy head. I couldn’t believe that this little nut, this sleeping angel, was mine. I cried and laughed as I rocked her. My words were caresses for her, flowing and erupting. She drank in my sweet hums and coos, her mouth lingering at my every syllable. After feeding, I wrapped Rose-Marie and myself in a blanket and madly raced down the stairs toward the door. As I combed the garden for a bit of wind to quell what was left of my fever, I sensed my present life slipping away. My head and heart informed me that mothering wasn’t contrary to learning, yet instead part of it. I can write and reflect and talk philosophy just as I can suckle a child. No one can tell me—not even my own father—that it is not a woman’s privilege to do both.